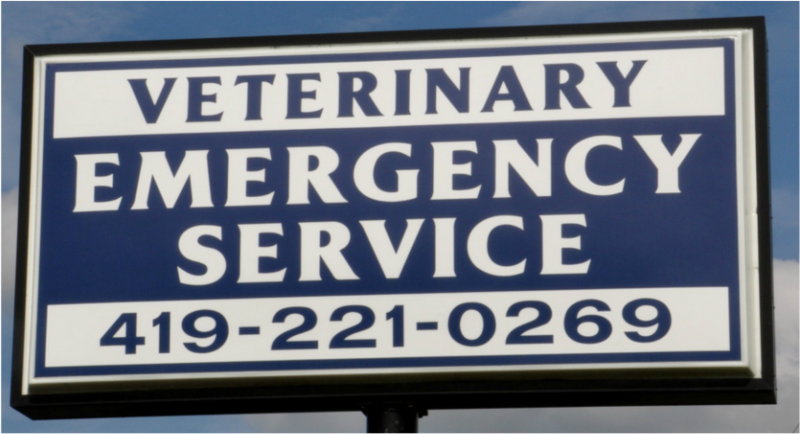 The West Central Ohio Veterinary Emergency Service, (WCOVES), was founded in 2009 by 12 area Veterinarians who recognized the need for improved veterinary emergency care and critical patient treatment and monitoring. We opened our emergency clinic in May of that same year on the south side of Lima. In January of 2011, we moved to our current location at 3077 Harding Hwy, (State route 309), just east of the Allen County Fairgrounds. Today, over 35 area veterinary clinics and thousands of pet owners trust us to provide the best after-hours care for their patients and pets. We are strictly an ill or injured pet hospital and do not provide any vaccination or spay / neuter services. Because we recognize the importance of the veterinarian-client-patient relationship, following your pets visit, all medical records including treatments given, xrays, and lab results are sent to your regular Veterinarian for follow-up.